Vintage diamond Platinum pendant. 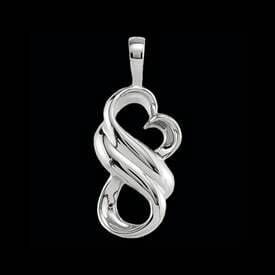 This incredible design pendant is set with SI 1 clarity G+ color diamonds totaling .70ct tw. 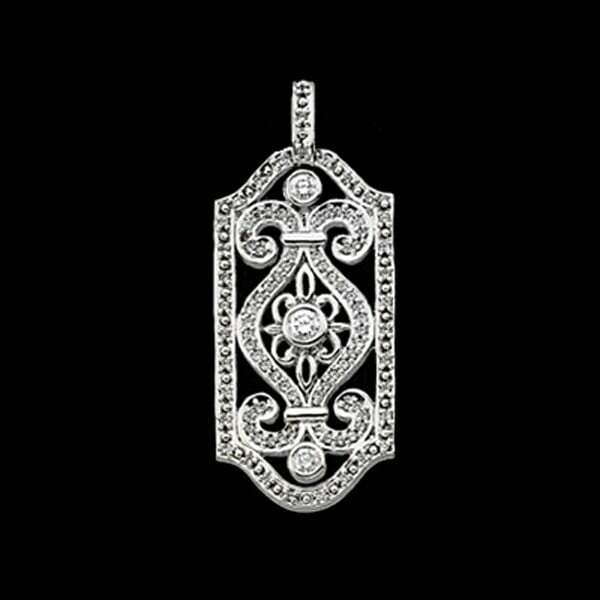 You''''ll love this old world Class pendant. 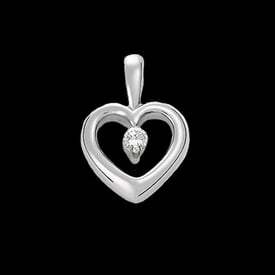 Platinum diamond pendant measures 39mm by 17.75mm across. 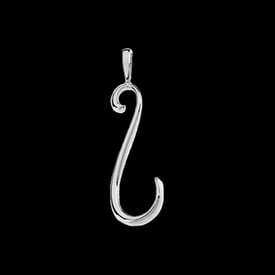 Pendant weighs about 13.5grams. 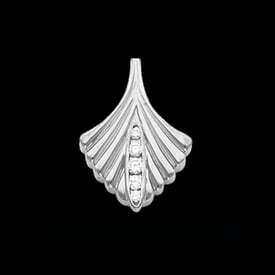 A stunning Platinum diamond pendant.